This is S. M. Atiqur Rahman who is also known as Tuhin by nick name. He works in Practical Action, Bangladesh as Sr. MIS Officer. 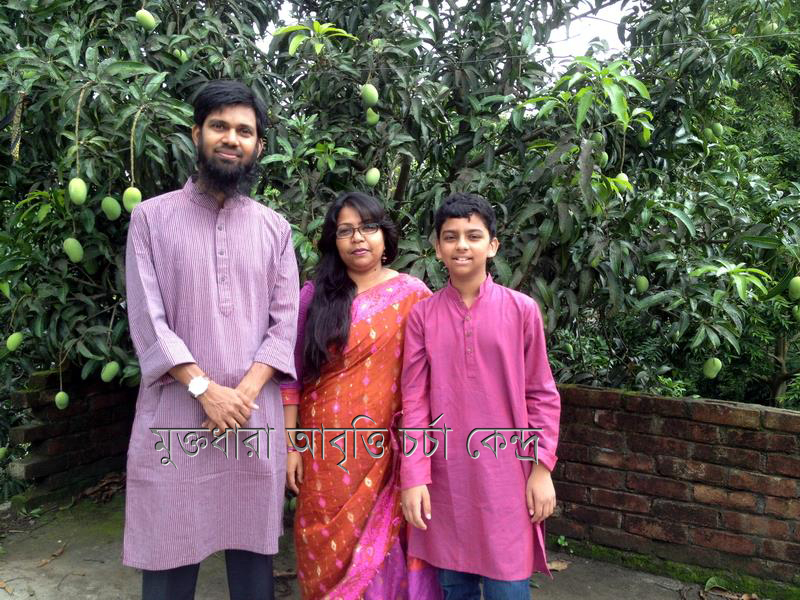 He has completed his graduation and master-degree in Psychology from University of Dhaka. Later on, he achieves higher diploma in Software Engineering. He is experienced in designing and developing MIS Databases. He is also experienced in Data Analyses and Dynamic Website design and development. Mr. Tuhin is known to Muktodhara since 1995 holding the hands of Mahmuda Siddiqa Sume (Finance Secretary, Muktodhara). He acquires membership of Muktodhara in 2008. Though he was totally absent in voice, recitation and stage performances, he would like to be pleased to serve several technical issues (like ICT) from behind. 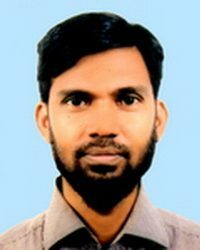 In this way, Muktodhara’s website (http://www.muktodharabd.com) is the result of his contribution from May 09, 2011. He always feels to own a website of Muktodhara for group’s performances, documentation, event schedules and publications. So, he has designed the current website of Muktodhara and continued developing. He suggests to all other recitation groups to have a website for the same purposes.